Introducing the Fendi Resort 2017 Bag Collection. The brand’s newest collection features floral embellished bags in materials such as leather and raffia. Large.. Introducing the Fendi Resort 2017 Bag Collection. 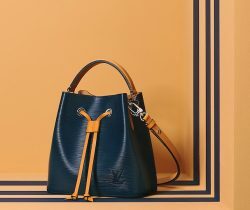 Fendi’s latest collection features their classic designs such as the Baguette, Peekaboo and Dotcom bags. A..